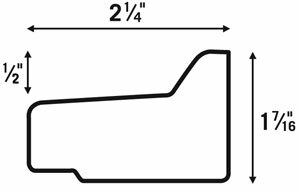 Fredrix Heavy Duty Stretcher Bars feature tongue-and-groove design and are made of the finest SPF kiln dried ponderosa pine lumber. The're molded on modern woodworking machines to ensure a smooth and tight fit. 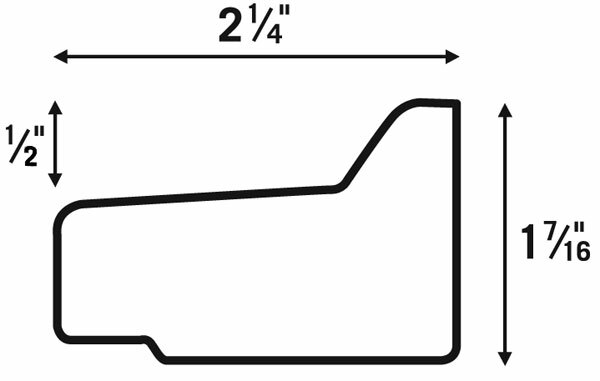 Stretcher bars measure 2-1/4" × 1-7/16".